if you were looking for your company? Have you ever thought of what your potential clients would use as a search term when looking for your business? How many times have you gone past pages two or three when searching for something? 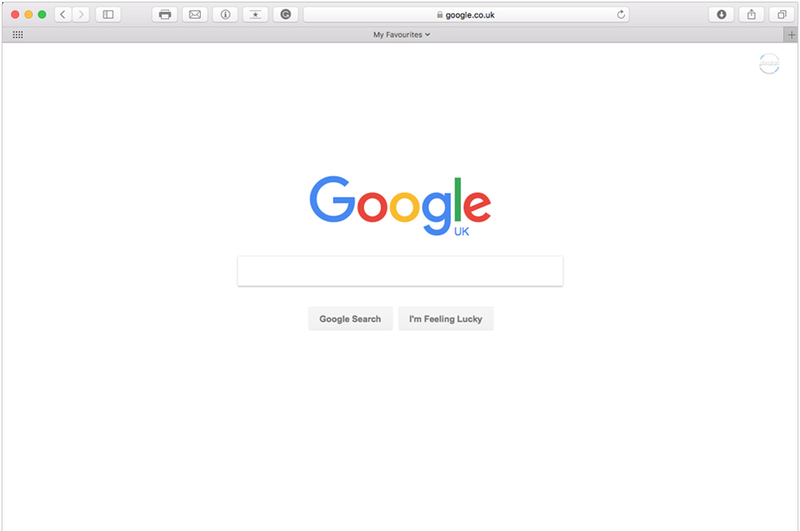 These days, everyone wants to be on page one, at the top of Google. Once you're there, you can sit back and what the business roll in. But getting you there takes some work, and that's where Search Engine Optimisation comes in. This term you may have heard of, SEO, is a way of fine-tuning your website to beat your competition and get to the top before they do. Once optimised, your website is like a car that has just come back from the garage, after a service and tune up. We will carry out a number of analytics on your site to understand where the improvements are required, then go to work and tweak it so it's Google-friendly. If you need us to fine tune your car, so it stands out from the rest of your competition, contact us for more information, we can carry out a health check on your website and tell you where the problems are, and even provide you with a detailed report. 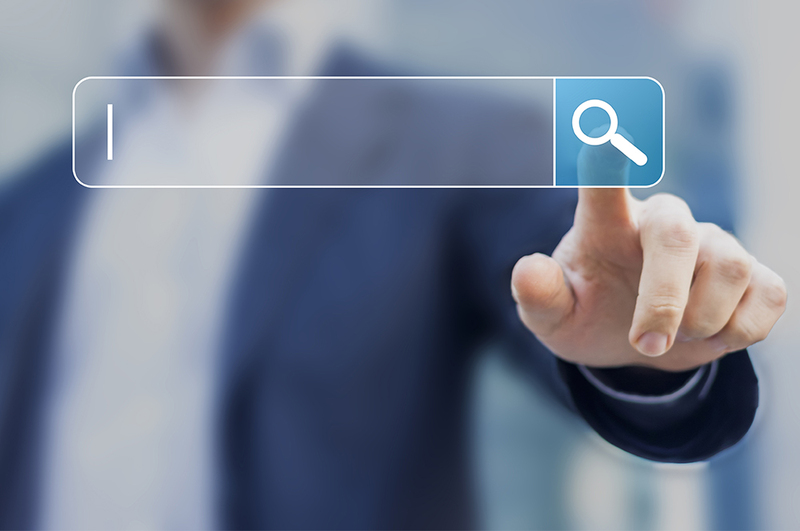 Try and see how easy it is to find your business on the web, with some simple search terms. Get the big websites that everyone knows, to link back to your site. Google loves good backlinks. Post, Tweet, Pin, Gram to get the word out, and traffic back to your website. If you're still not sure what SEO is all about, drop us an email using the 'Contact Us' faciliy, and our in-house SEO team will contact you to discuss your requirements. Check out our Social Media Platforms, click on any of the icons below and see what we're up too. We've received your email thanks, we'll contact you very soon.